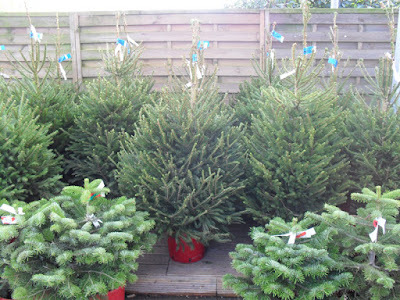 If you have bought yourself a rooted or pot grown Christmas tree and would like to grow it on in the garden for subsequent years, well the chances are you can. Unless it has overheated, been over-watered, under-watered or plain old 'dried out' over the festive season, in which case it probably won't. The most popular Christmas tree species in the United Kingdom is the Norway spruce, closely followed by the Nordmann fir, but the growing requirements for most Christmas tree species are largely similar. Just be aware that mature Christmas trees can easily reach a height of 50ft or more once mature and so may not be suitable for suburban gardens. 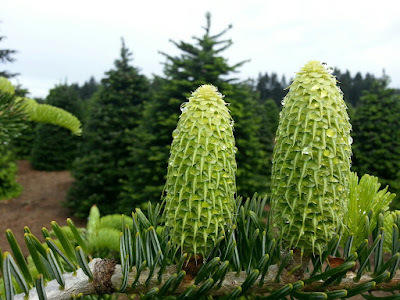 Christmas trees will do best in deep, moist soils with a moderate or high acidic content. 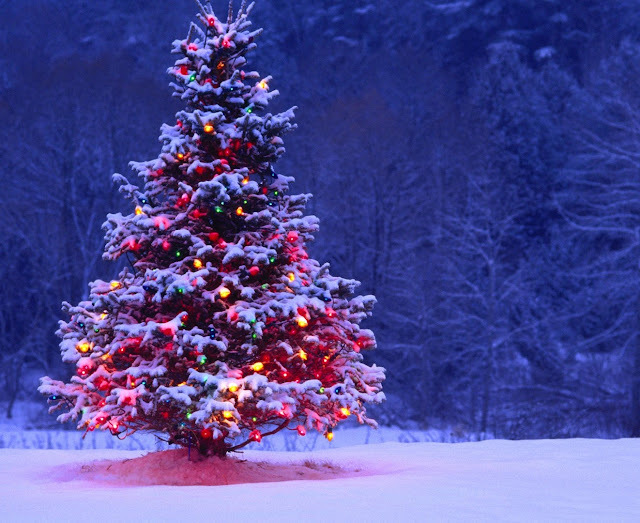 Plant outside as soon as you can, however any Christmas trees keep in warm conditions may need to hardened off first for a week or two before planting outside. If the weather is relatively mild and no immediate threat of frosts then hardening off may be unnecessary. If in doubt, provide frost protection such as horticultural fleece. If only heavy soils are available then delay planting until the spring. Christmas trees will prefer to be planted in full sun, but a partially shaded position will do. Avoid exposed conditions as the new growth on young plants can be susceptible to damage from late spring frosts. Apply a phosphate rich fertilizer such as 'Fish, Blood and Bone' when planting, and a nitrogen rich fertiliser each May and again in June when growing on sandy soils. Maintain a weed-free root-run about a metre across for the first few years. 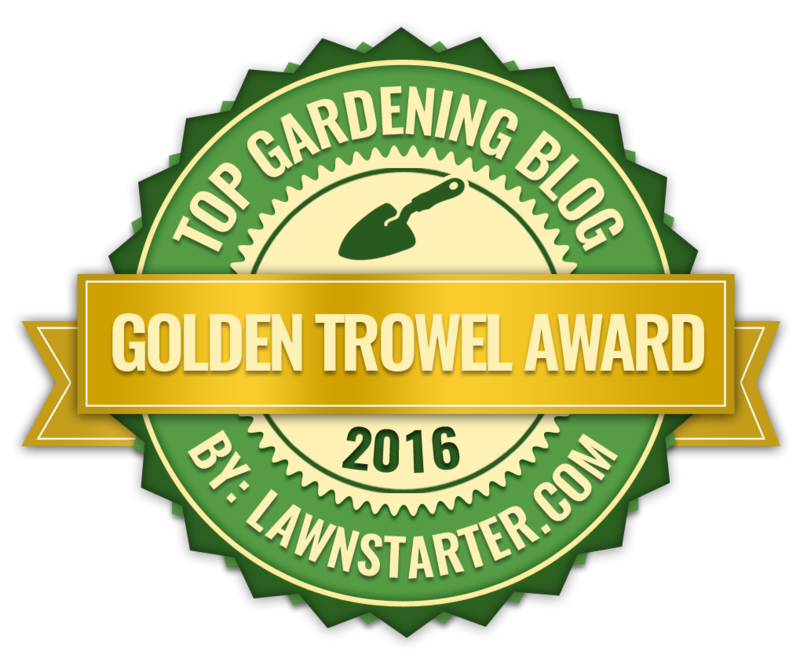 During it first year you may to to water during extended periods of low rainfall.